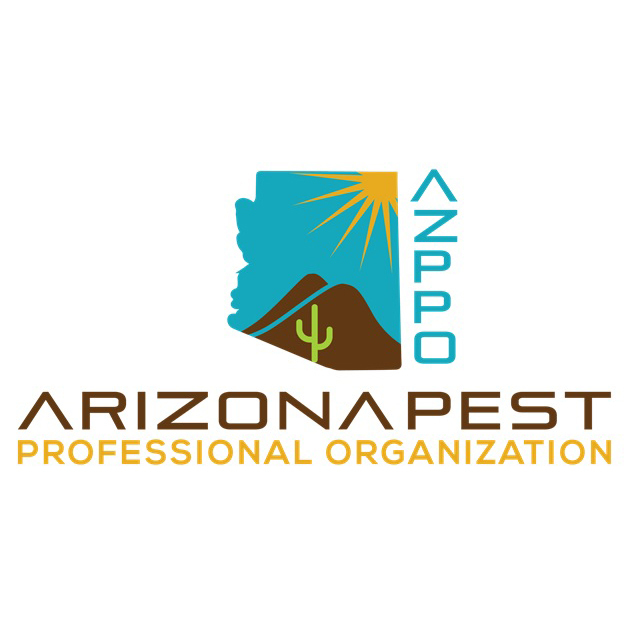 Pest Control Insulation provides pest management professionals and home builders with new revenue opportunities through an innovative, environmentally-responsible and high-value pest control and insulation products. Innovative products. Trusted Support. Extraordinary Service. TAP Pest Control Insulation was created in 2001 by industry visionaries as the perfect fusion of two value propositions important to homeowners – pest control and energy efficient insulation. Based on environmentally responsible cellulose insulation, this premium insulation product would save consumers money thru superior energy efficiency and help protect their home against a myriad of common pests, including roaches, ants and termites. 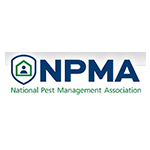 While energy costs were skyrocketing for consumers, pest management companies were losing employees in the fall and winter due to the seasonality of the industry. 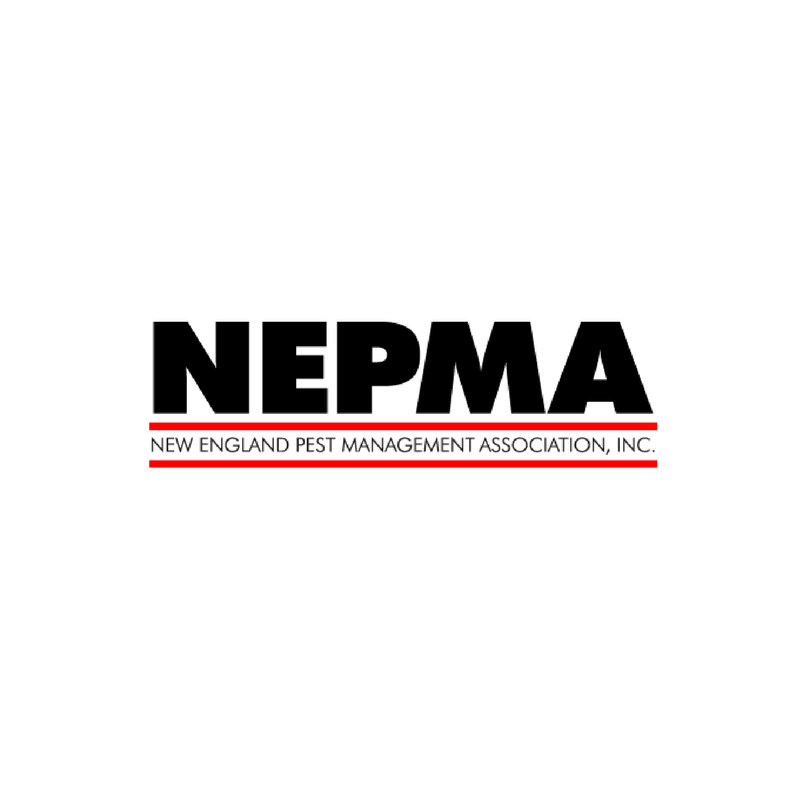 Seemingly unrelated, the new TAP Pest Control Insulation represented a major opportunity for household energy efficiency at the consumer level and valued employee retention for pest management companies. 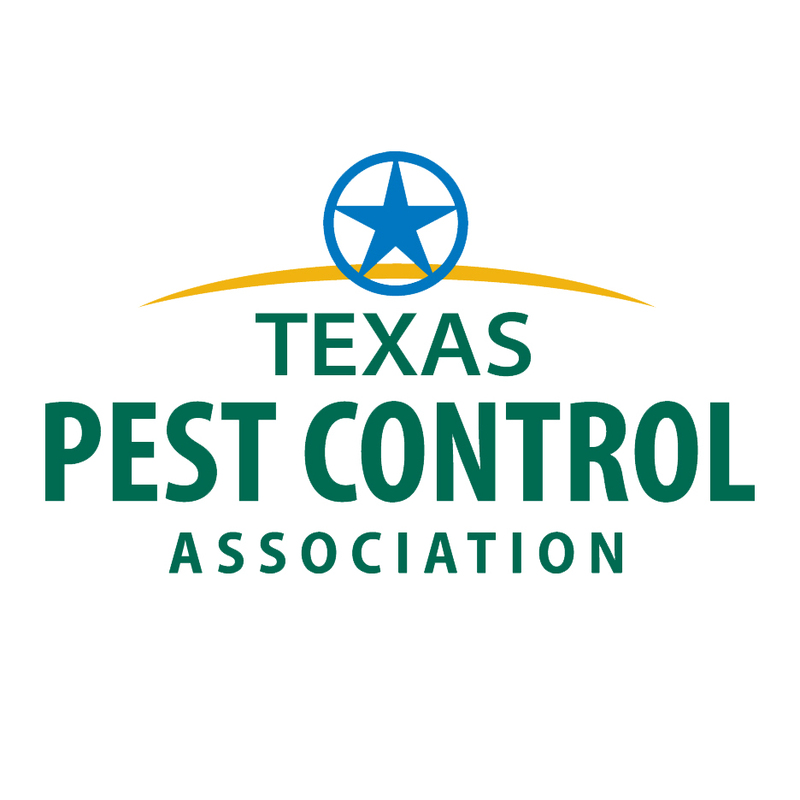 1997 – TAP Pest Control Insulation began its journey as prescription animal bedding for the local poultry business providing healthier chickens free from pests and parasites. 2001 – Pest Control Insulation, LLC launched TAP® Pest Control Insulation with Orkin across the U.S.
2001 – The first official bag of TAP® Pest Control Insulation rolled off the assembly line at Applegate Manufacturing in Cornelia, GA.
2003 – The TAP Attic Capping Program was launched for the Pest Management Industry. 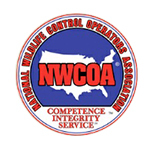 2004 – The TAP Insulation Removal and Restoration Program was launched for the Pest Management and Wildlife Industries. 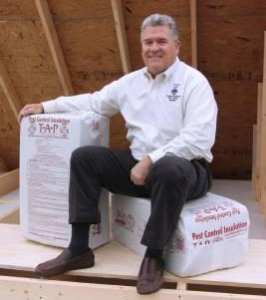 2009 – The TAP Crawl Space Program was born featuring ComfortTherm encapsulated fiberglass by Johns Manville. 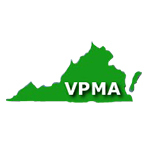 2009 – Pest Control Insulation, LLC launched TAP® Pest Control Insulation with Terminix across the U.S.
2010 – The TAP manufacturing footprint expanded through a partnership with GreenFiber. 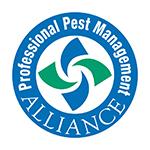 2012 – Pest Control Insulation, LLC was invited to join the Insulation Contractors Association of America. 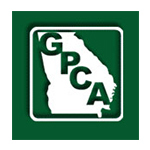 2012 – Pest Control Insulation, LLC transitioned its corporate headquarters from Homer, GA to Lula, GA just one hour northeast of Atlanta. 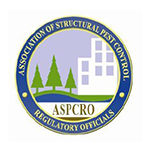 2014 – Pest Control Insulation, LLC re-filed and earned the ENERGY STAR® Seal and Insulate mark under the new, more stringent criteria. 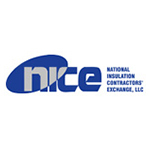 2015 – Pest Control Insulation, LLC was invited to join the National Insulation Contractors Exchange. 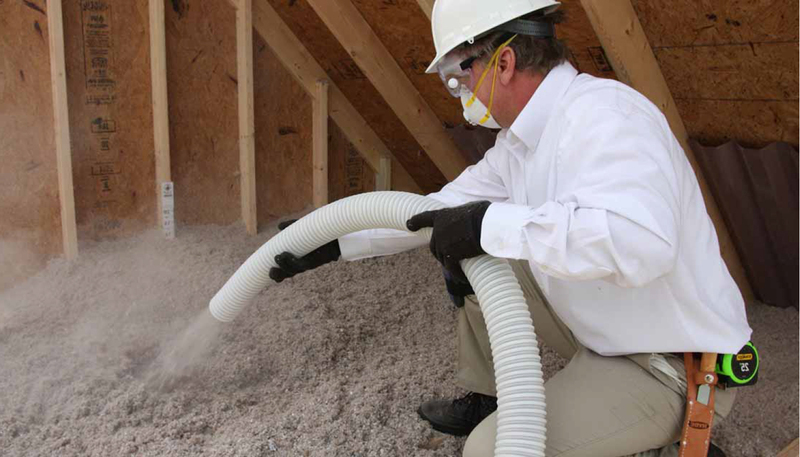 2015 – TAP Pest Control Insulation earned the coveted UL Classification through Underwriters Laboratories. 2018 – TAP Pest Control Insulation becomes available for sale on HomeDepot.com. Our story is just beginning. We would love for you to be part of creating history. 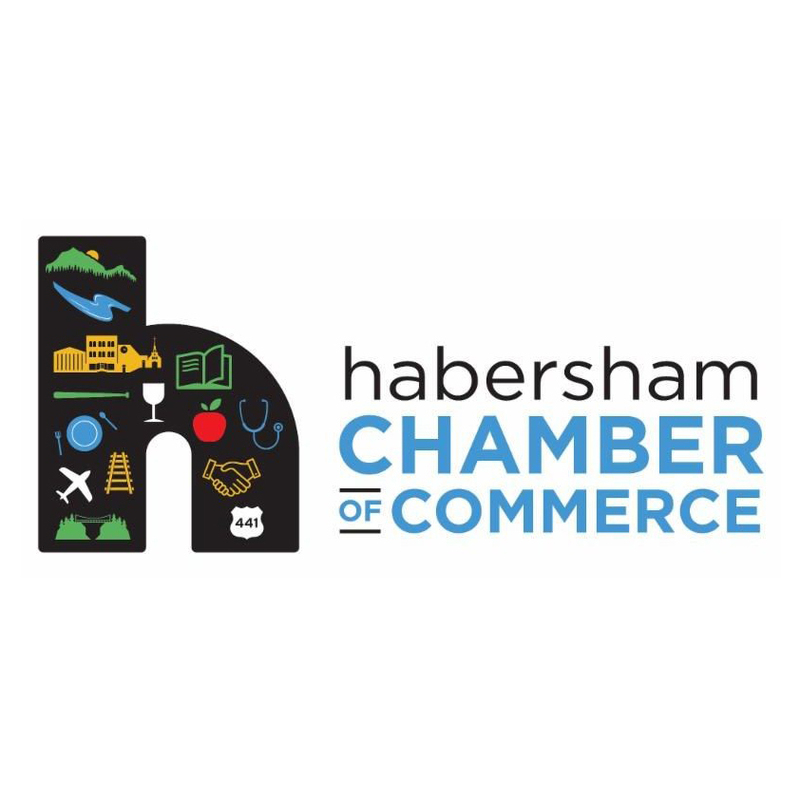 Contact us today to learn more about our products, programs and support. 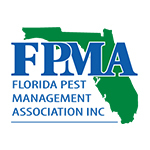 Pest Control Insulation serves the pest management, wildlife control, home builder, insulation contractor, and construction markets in the contiguous United States as well as Alaska and Hawaii.